Consumers are becoming more and more aware of the prevalence of harmful chemicals in personal care products — a trend which becomes apparent the moment you go looking for skincare products online. For reference, just take a look at this article in one of the world’s biggest beauty and fashion magazines, Marie Claire ‘23 Outstanding Skincare Products That Will Literally Change Your Life’; and take note of the fact that virtually every product on the list focuses on one, or multiple, natural ingredients — from black tea and lychee, to rose petals and ‘botanical antiseptics’. Natural and organic beauty products have seen enormous growth in recent years, and it’s a trend that looks like it’s here to stay. What we have here is a market that expands as consumers become more informed, in large part due to the availability of information online. As more and more consumers, predominantly women but also men, are learning about the effects of what they put on their skin — and actually find out what they have been putting on their skin — the demand for alternative choices has grown significantly. Before the internet, although consumers may have suspected that traditional skincare products were full of synthetic chemicals and that those chemicals may be harmful, there was no way to ‘Google’ ingredients like phthalates or parabens. Unless you happened to have advanced knowledge in chemistry, you had no real way of deciphering whether these ingredients could harm you or not, and simply had to trust the company. Putting blind trust in a company has become questionable, as consumers now routinely inform themselves via the internet of any potential risks and benefits of any and all products. With more of us informed, there are far more of us demanding — or even creating for ourselves — safer personal care products. 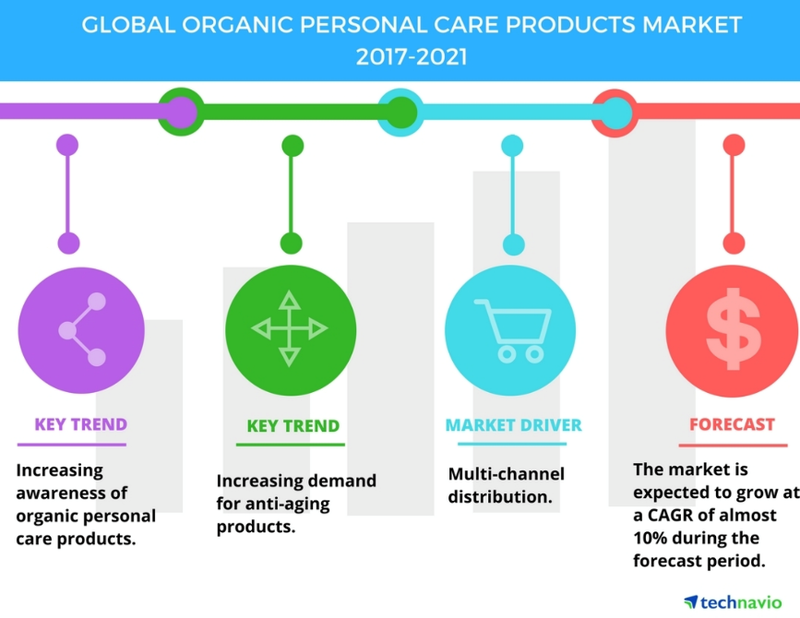 Given that this market is expanding and an influx of natural and/or organic personal care businesses are now popping up in every developed country in the world, anyone entering this market has to have a truly unique product offering. Which brings us to a little-known but highly innovative Australian biotech small-cap, Abundant Produce Limited (ASX: ABT) — and its wholly owned subsidiary, Abundant Natural Health (ANH). ABT is applying cutting edge, science-based research to breeding tomatoes, cucumbers, eggplants and other plants to make high-quality, high-margin nutraceutical food products as well as revolutionary all-natural skincare products. Its key skincare product so far is its tomato-infused lycopene daily face cream. Lycopene is a botanical extract which is found in particularly high concentrations in certain varietals of tomatoes. It is a bright red carotene and carotenoid pigment and phytochemical found in tomatoes and other red fruits and vegetables — and is a potent antioxidant and anti-inflammatory. Backed by both their own and third party research, ANH believes that human skin antioxidant levels can be increased dramatically through the topical application of lycopene. The extract neutralises free radicals and makes the skin look smoother and younger. And it can do this without using synthetic and potentially harmful chemicals. It has complemented its lycopene range (below, left) with topical magnesium-cucumber combination products for sore or aching muscles (below, middle), as well as a psoriasis skin cream (below, right). 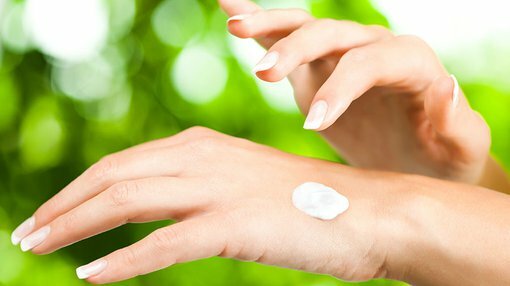 What are the key selling points of natural skincare products? In this day and age, there are several key reasons why the natural skin care market is growing so dramatically. Not only do these products have far better safety profiles, they also are non-pollutive and therefore pose a far more environmentally friendly option than products high in synthetically manufactured chemicals. So they’re not just better for you, but better for the world. Yet there’s still more to be happy about in the modern era of natural skincare — and that’s the high efficacy we are seeing with these products. A high quality all-natural product can cleanse or moisturise (or fix other skin complaints) in ways that do not disrupt the skin’s natural PH or oil balance, without using harsh or aggressive chemicals that can actually weaken the skin. Further, harsh chemicals can irritate the skin (making it red and uncomfortable), and they can also penetrate the skin — at which point, some of these compounds can become endocrine disruptors and even carcinogens in the body. Science and technology have contributed to making natural, skin care products possible. Nowhere is this more the case than with ANH’s range. Due to ABT’s plant-breeding background, science has made all the difference as far as its ANH brand’s products go. ABT has developed solid collaborative relationships with The University of NSW and The University of Sydney here in Australia and Chonnam National University in Korea allowing it to tap into some of the best high tech equipment and technical expertise globally. CEO Tony Crimmins knew that making unique, science and research-backed natural skincare products would make for a winning angle to penetrate the natural skincare market. “We are a premium company, we’re not bulk providers. So we produce minimal product of high value. We can control what we’re doing, we can add more sustainability and we charge for it,” he told Finfeed last month. Another unique aspect of ANH’s products, both existing and future ranges, is the fact that plant-based technology and research is what will actually drive the product releases in future — not following a larger company’s lead or chasing after the right buzz words to include in the ingredients list. “We search out new ideas, new science into what we are trying to do. It’s all about getting the best science possible,” he said. Now seems like the ideal time for a fresh-faced small-cap like ABT — boasting a unique product offering and two distinct revenue streams — to enter what has evidently become a hot market. The beauty care industry on the whole has been taking off in recent years, with US beauty sales rising to US$17.7 billion in 2017, a 6 per cent increase year on year. That is a considerable figure, but it actually dwarfs in comparison to the size of the world market for beauty products — an estimated $460 billion. 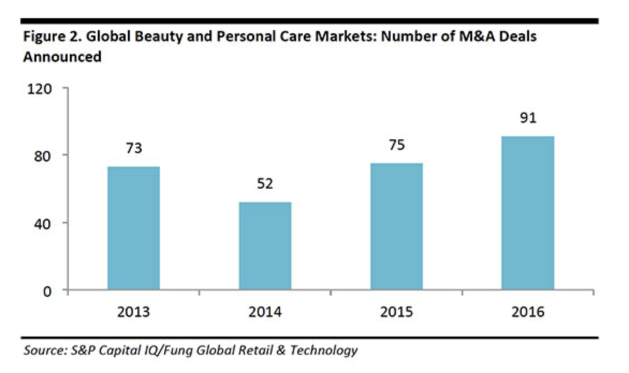 That graph includes only up to 2016, but according to a CB Insights report the US beauty sector saw an all-time-high of over 149 deals in 2017 — with L’Oréal, L’Occitane and Sequoia Capital all making considerable moves.